Just in time for the holidays, At The Stroke of Midnight is THE family event of Thanksgiving weekend. It’s the late 1900s in London, England. Christmas is right around the corner, and with just days before the holiday the town is bustling with anticipation. Everyone has an extra skip in their step, an extra twinkle in their eye...all except one, that is. 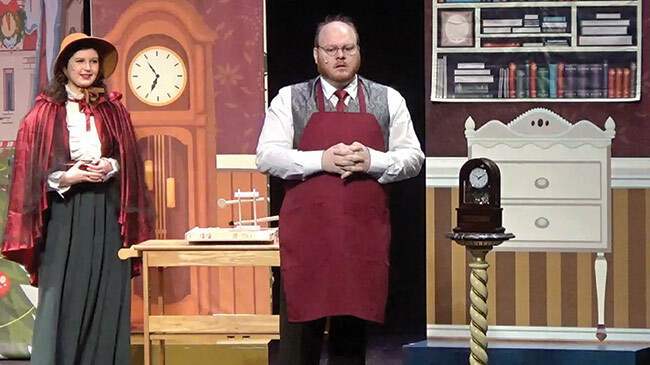 William Hawthorne is the town’s overworked clock maker. He spends his time toiling away nonstop in his shop. He has no family, and he’s not in the business of making friends, as that wouldn’t be “financially prudent.” He sees the Christmas season as nothing more than a distraction and a nuisance. It will take a miracle to help William discover the true meaning of the holiday season. 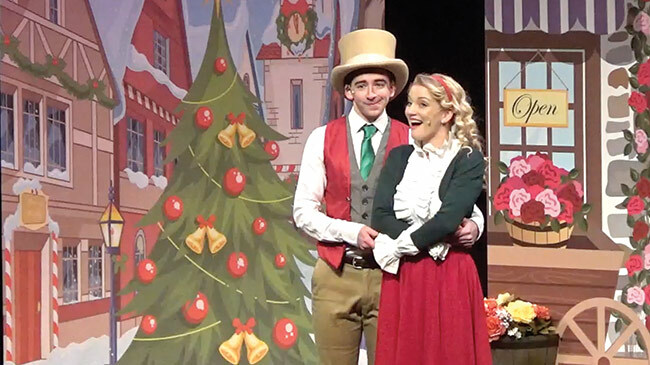 The true spirit of the season shines brightly as he learns how to laugh and love again in this charming new musical. 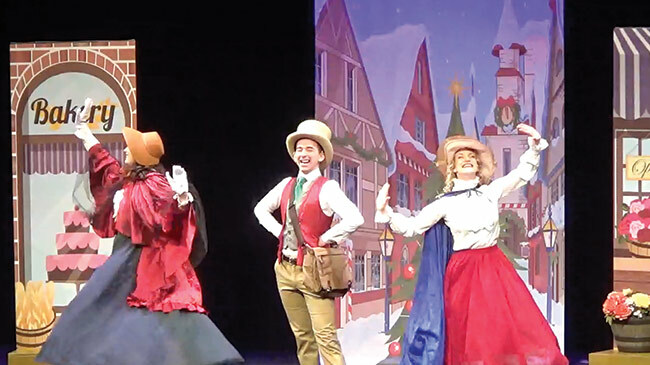 Family at City Opera House is sponsored by Auto-Owners Insurance and MSU Federal Credit Union with support from our generous sponsors and the Michigan Council for Arts and Cultural Affairs and National Endowment for the Arts.